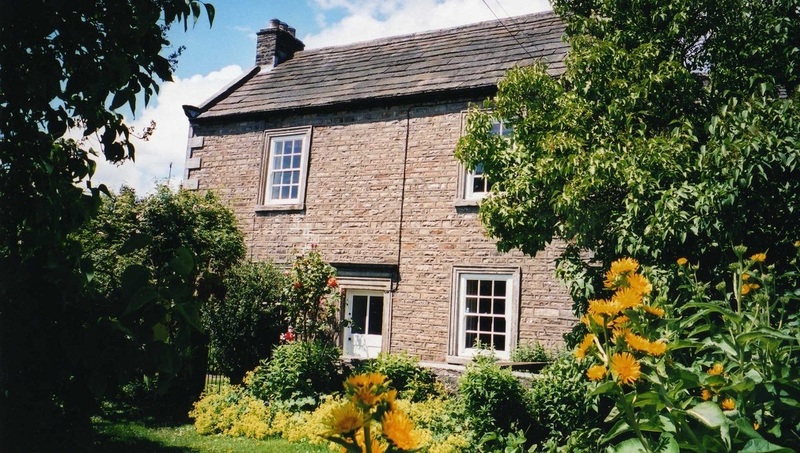 Swaledale Cottages is a family run business offering High Grade holiday accommodation to people who expect and appreciate high levels of comfort and value for money. 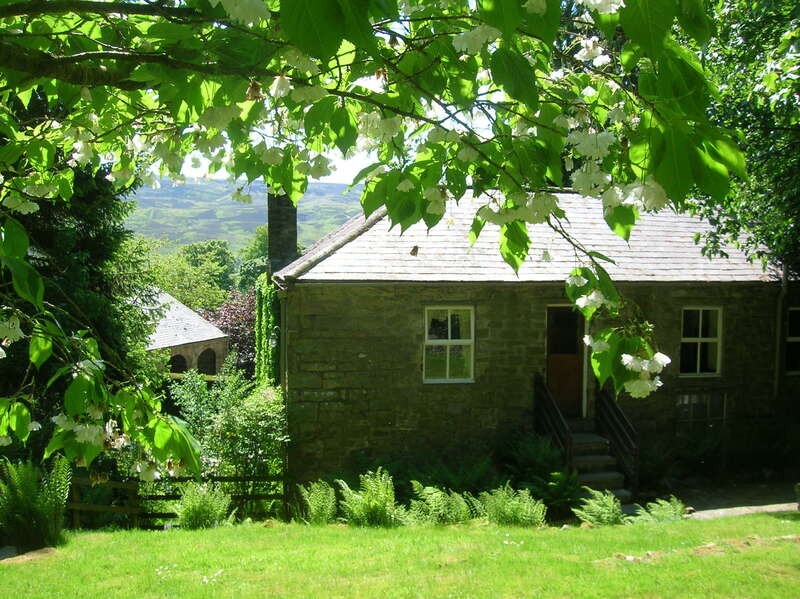 Our Cottages are located in and near the village of Healaugh which is in the centre of Swaledale in the Yorkshire Dales National Park approximately ten miles from Richmond. The oldest cottage dates back to the 18th Century and each has its own individual character. They have all been modernised and renovated to a high standard, without destroying the qualities which make them such an attractive holiday experience in the first place. Healaugh is a small village which won the best kept village competition and houses the largest of our cottages, Swale View. The other cottages are in private grounds up a tree lined drive a third of a mile long in a secluded location. Payment of Deposit and Balance: 33% deposit required on booking, with the balance paid on arrival. Payments Accepted: Cash, Cheque, Direct Bank Transfer.